Live in the South Regina community of Parliament Place near Golden Mile. Par 3025 has renovated Regina apartments along the popular Parliament Ave near Albert Street. Situated near a variety of shops, restaurants, and amenities, apartments at 3025 Parliament Ave are ideal for both families and students. 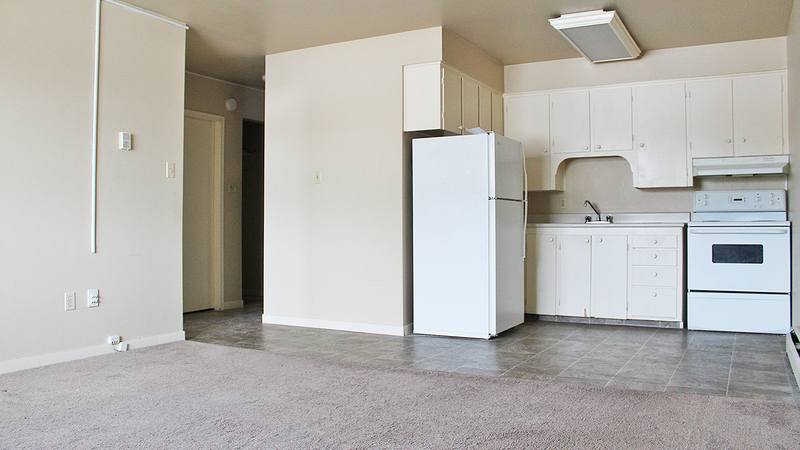 These apartments are pet-friendly and feature upgrades/renovations.